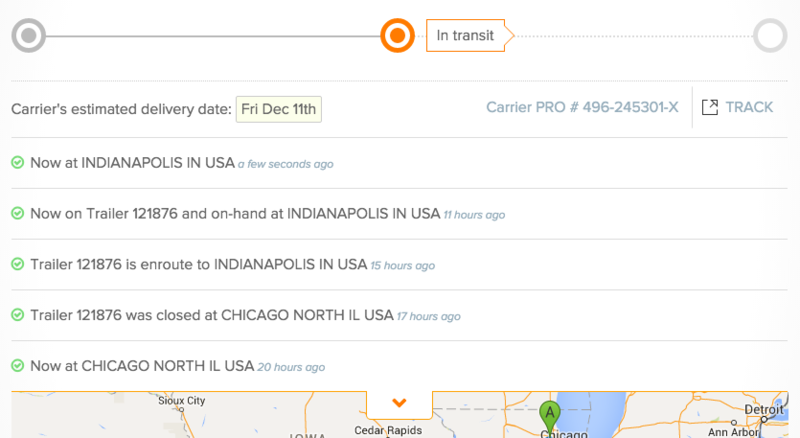 Before Freightview, you had to track your freight shipments on each of your carriers' websites. 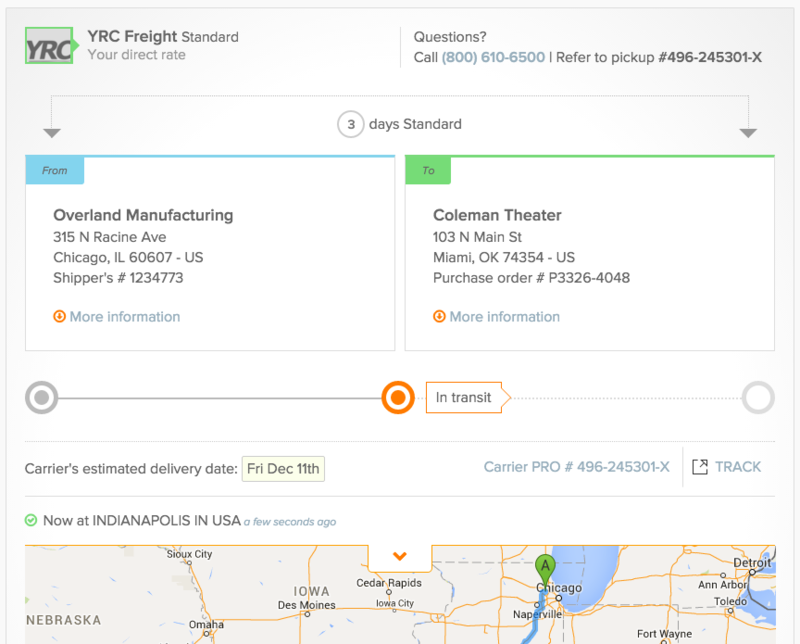 To track a YRC Freight shipment, you'd have to enter a PRO number on the YRC website. To track an R+L Carriers shipment, you'd have to enter a BOL number on the R+L website. Your tracking data was spread out across the Internet. We always show the latest tracking update right above the map. You can click to see the full tracking history. And if you want, you can even click through to the carrier's website. Freightview supports this level of integrated tracking with many carriers today, and we're working with others to include them as soon as they're ready. If your business is still managing its freight shipping the old-fashioned way, isn't it time to take a look at Freightview? Start your free 30-day trial today and see for yourself how much time and money you can save.